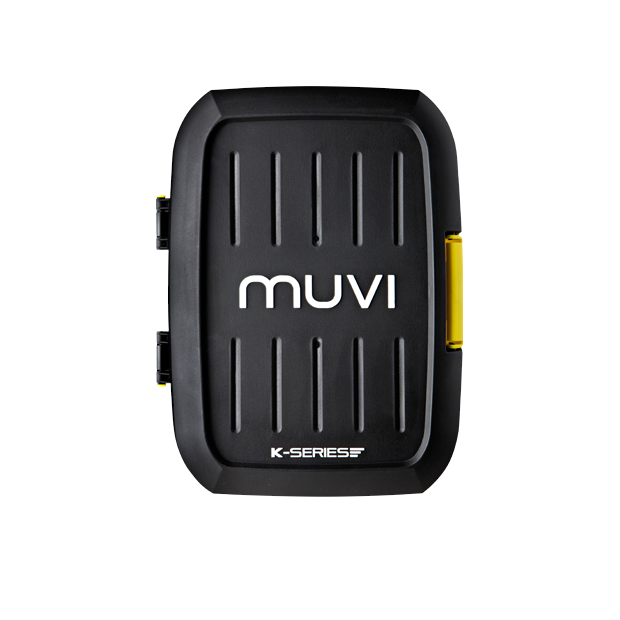 Store and transport your camera and accessories in the Muvi rugged case. The rugged case seals shut with a robust clasp so that you can be sure that your equipment is safe and secure on your travels and you don’t leave anything behind. With a hard rugged shell and foam lined inserts the Muvi rugged case is the perfect accessory for keeping your camera and accessories safe. There is plenty of room for your camera and favourite accessories such as memory, waterproof case, removable LCD screen, spare battery, cables and mounts.